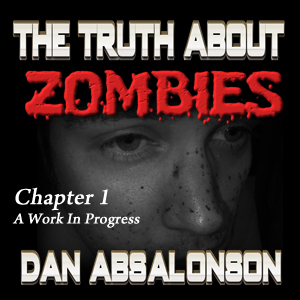 This is my reading of chapter 1 of a work in progress novel I had the privilege to work shop with the guys at The Roundtable Podcast, and guest author Dan Wells. Sound effects used from www.freesound.org, music used by Kevin MacLeod. Thanks for stopping by!